02 Melon Juice Mojito Juice. 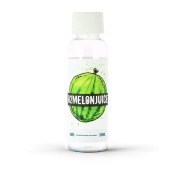 A savoury Fruit Cocktail with Fresh notes of Melon, Watermelon and Peach. 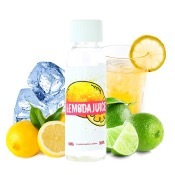 Lemoda Juice Mojito Juice. A sparkling drink with a mixture of LIme and Lemon. E liquid Oreda Juice Mojito Juice. The association of Sparkling Orange Lemonade and a mystery ingredient. Peaches Juice Mojito Juice. A good Lemonade with extracts of Juicy Peach and Dragon Fruit. 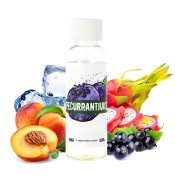 E liquid Pecurrant Juice Mojito Juice. 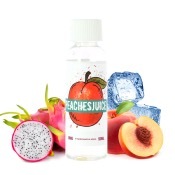 A subtle mixture with Blackcurrant, Peach and Dragon Fruit.